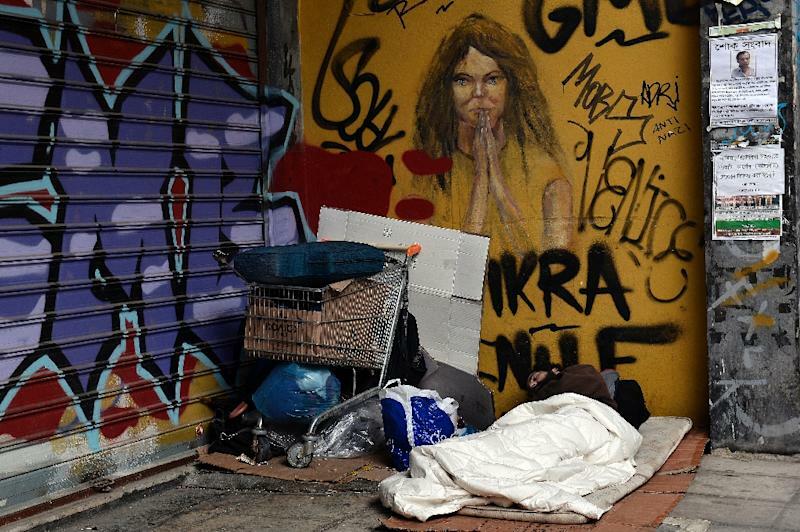 Athens (AFP) - The Greek parliament on Wednesday overwhelmingly adopted a "humanitarian crisis" bill to help its poorest people, ignoring apparent pressure from the European Union to halt the legislation. The move came as Germany warned that time was "tight" for debt-wracked Greece and on the eve of an EU summit in Brussels where anti-austerity Prime Minister Alexis Tsipras is hoping for a breakthrough in tough talks over his reforms. Wednesday's first package of social measures put forward by Tsipras' radical left-wing government drew support across the board in parliament, including from the conservative, former ruling New Democracy party. The bill had prompted a request from Declan Costello, a representative on the European Commission team monitoring Greece, asking the government to stall the vote on what Brussels called "unilateral" measures. 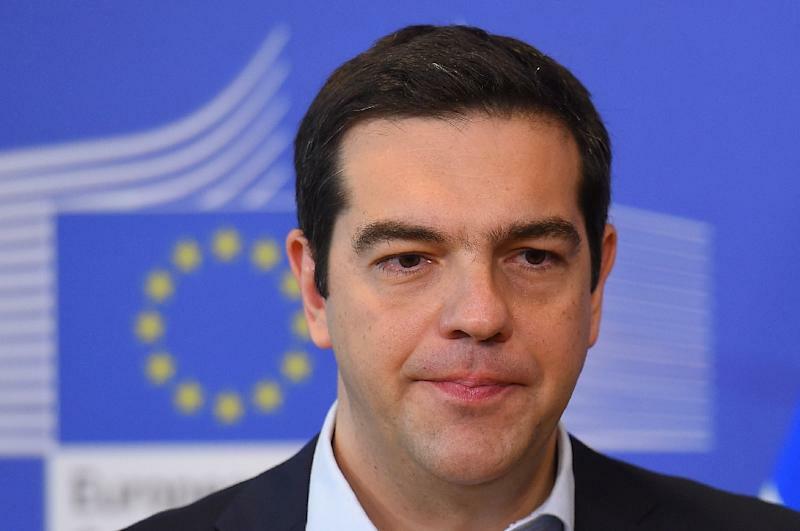 Tsipras was defiant ahead of the vote in parliament, saying: "Some technocrats are trying to scare us with ultimatums." He is to meet the French and German leaders plus the EU's top officials late Thursday in Brussels to plead his case for relaxing the terms of Greece's bailout programme, it was announced Wednesday. In the latest skirmish between the new Greek government and its international creditors, Athens lashed out at the Commission's request saying it amounted to a "veto" of the bill and added to the "pressure" on Greece. But the EU's economic affairs commissioner Pierre Moscovici denied the Commission's move was a veto of the anti-poverty bill, which will provide free electricity and food stamps for the poorest households -- a key election pledge of Tsipras' Syriza party when they swept to power in January. "We fully support the objective of helping the most vulnerable and there is absolutely no question of a so-called veto of the humanitarian crisis law," Moscovici told reporters. 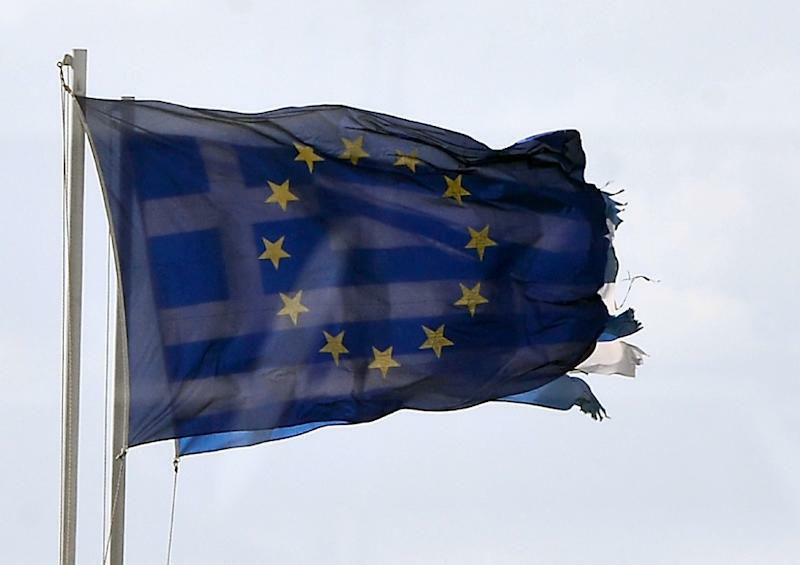 Greece said the Commission was already aware of the legislation, which it claimed was mentioned in a February 20 agreement with its EU and International Monetary Fund creditors to extend Greece's 240-billion-euro ($255 billion) bailout. But Athens has not received the last tranche of the money, about seven billion euros, because Brussels insists on first approving the new Greek reform package. "The government has committed to adopting measures to tackle the humanitarian crisis... the measures have a relatively low cost," Greek government spokesman Gabriel Sakellaridis told Skai TV, which valued the cost of the bill at 200 million euros. Meanwhile Germany's Finance Minister Wolfgang Schaeuble, who has badly irritated Athens in the last weeks, warned in Berlin that "we all have the impression that time is getting tight for Greece." "It's going to be increasingly difficult to find solutions, that's the big concern," he said at a press conference where he also sought to distance himself from the recent war of words between Berlin and Athens. The row over the anti-poverty legislation was sparked when a copy of an alleged letter from the EU's Costello appeared online. "We would strongly urge having the proper policy consultations first, including consistency with reform efforts," Costello wrote in the letter quoted in a blog by the economics editor of Britain's Channel 4 News. "There are several issues to be discussed and we need to do them as a coherent and comprehensive package. "Doing otherwise would be proceeding unilaterally and in a piecemeal manner that is inconsistent with the commitments made, including to the Eurogroup as stated in the February 20 communique," the letter reportedly said. Greek government coffers are almost empty and Tsipras needs further financial assistance for his country, but he also wants to enact social laws that break with the austerity imposed by international creditors since 2010 as a condition of the bailout. His government's refusal to fall into line with eurozone partners over its massive bailout has angered not only EU powerhouse Germany, but Spain and Portugal as well. The Greek legislation calls for households that were cut off because they could not pay their bills to be given a capped amount of free electricity. Up to 30,000 households would also get a housing allowance and 300,000 people would receive food subsidies. The legislation also includes help for people who have lost their jobs in recent months and no longer have social security coverage. "When all indicators are in the red like unemployment, poverty, etc, we do what is necessary to tackle these problems," Greek Labour Minister Panos Skourletis told lawmakers.